An interview call does not guarantee a job. We all know this, so what’s so special about it? That’s the point! Despite knowing this fact, we most of the time either choose not to prepare for the interview or even if we do then it is not targeted preparation. So, the question remains – How can you crack any job interview? 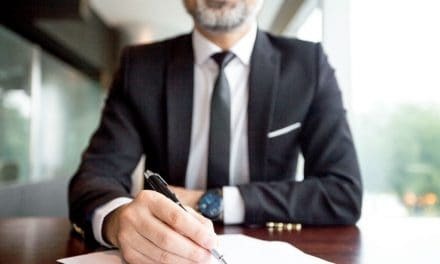 Today, through this post I would like to provide you with in-depth steps on cracking any interview especially any analytics interview. 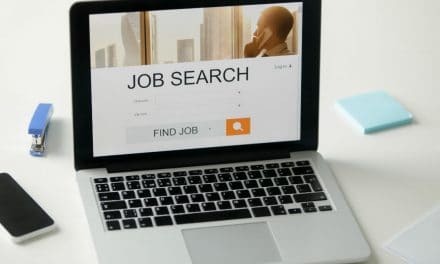 By any chance, if you have missed my previous post which was about the preparation of job application for Data Analytics Jobs then just read below article. How to start with “Data Analytics Job Application” or other non-core jobs? Every job is unique, and it would be halfhearted preparation if it is not job specific. Same goes with any analytics interviews. Let’s see how to crack analytics interview in 4 easy steps. You may have one or several important interviews piled up in the coming weeks. Suddenly, you draw a definite conclusion that all your future aspects and aspirations rest on that single interview day. You feel as if it’s a judgement day. Pinning all your hopes on this event may be an indicator of the magnitude to which this matters to you. But you also need to understand that putting yourself under undue pressure may not work in your favour and instead may act as a hindrance in bringing out the best in you. You need to understand that since you have been invited for the interview, recruiters must have seen something in you which resonated with them. Now, if you stay calm and relaxed, then you may have a fair amount of chance to prove recruiter’s initial judgement about you as right. One of the biggest blunders that commonly applicants do is not to research about their potential employer. This is the most important step, and you can’t afford to skip this step. The reason is simple. First, you need to know what is the nature of business of your future employer. Second, you need to understand your roles and responsibilities. Imagine a scenario. You go for an interview, and you start knocking down every interviewer question in the best of your ability. With every passing second, you are becoming more and more confident of cracking the interview. Suddenly, the interviewer asks – why do you want to join the company and if you are selected, how the daily routine in your future role will look like? If you are not prepared, you suddenly start feeling butterflies in your stomach. Out of haste, you give a generic reply. Your unconvincing and incoherent explanation will raise a red flag for the interviewer. You start seeing your chance of selection as a distant dream. On the other side, if you have done your homework by perusing the company’s website and talking or reaching out to the right set of people from the enterprise, you can tackle any related question more confidently. Your clarity of thoughts about the company will impress the interviewer. Your confidence and knowledge about the company and the job will make the interviewer feel that you are in fact a real deal for the company. You need to understand that each company follows different recruitment stages for screening out the candidates before finally selecting a few of them. But how to find out the various stages of the selection process? The answer lies in Step 2. That’s why researching about your potential employer is very important. Your small effort of research will formulate your preparation strategy accordingly. So, please ensure that you carry out this step diligently. There are certain aspects of the recruitment phase which is purely a function of the company’s nature of a job. 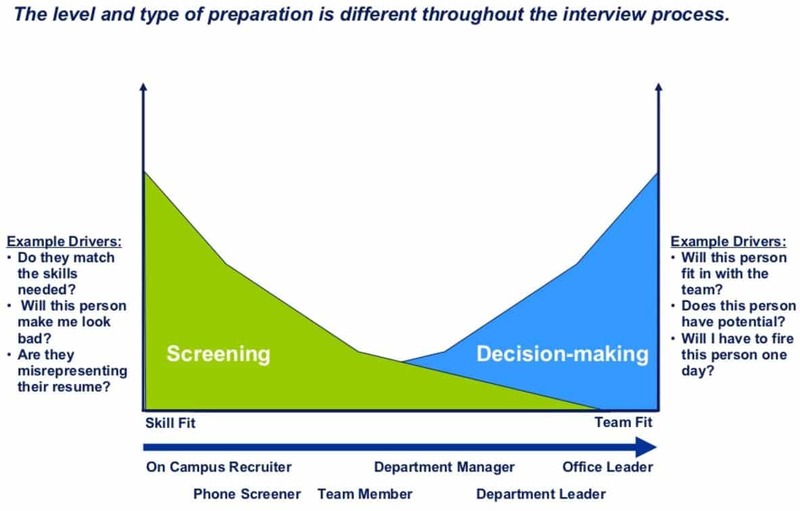 There are some recurring rounds of the recruitment process that takes place in almost all the analytics interviews. Let’s understand each one of these in detail. This is the first step where the interviewer will ask you to walk through your CV. Here, the interviewer will gauge you based on the synopsis you share. It is a golden chance for you to project yourself in a good light and leave an impactful impression that carries forward the positive momentum for the remaining conversation. Remember, you are in the driving seat, and it is entirely up to you to steer the direction of the interview in the way which you are comfortable. For example, I many not speak of share market if I do not know anything about stock trading. Don’t memorise your resume or CV word to word and vomit out during the discussion. This will come off as robotic, and the recruiters will least appreciate it. Keep a defined line of thought with the principal points in your mind and build from there. Without failure, ensure that you can answer any question based on your CV confidently and correctly. While you practice before an interview, place yourself in the shoes of the interviewer and think of all the possible questions you would ask. Try to speak out loud to yourself if there’s a need and be persistent with your efforts till you feel confident enough. A major part of analytics work involves looking at a problem statement from different angles and then working towards the solution. Puzzles offer an excellent opportunity to assess the candidates for a logical and analytical flow of thought. Puzzles were initially devised to test how one thinks on their feet when an unknown problem presents itself. Over usage of puzzles during any recruitment process has resulted in the same puzzles repeating themselves over and over again. So, it makes a lot of sense to be at least comfortable with the most commonly asked puzzles. But how? Where can you find commonly asked puzzles? Here are some of the sources which can help you hone your skills in solving puzzles. The book “The Great Book of Puzzles & Teasers” by George Summers is a great place to start practising puzzles. The important caveat here is that you should put a considerable effort from your end in first solving the questions before resorting to the solutions. Even if you are not able to solve teasers in the first go, you should spend some time in understanding and come up with a solution problem. It will help you in building logical reasoning skills and perseverance. There is another book by Shakuntala Devi herself – “Puzzles to Puzzle You”. The header of this book says – “Match your wits with the human computer”. It is a great book to build your analytical and logical skills. Analytical Consulting jobs require you to work in extremely high-pressure environments and still come up with an out of the box perspective towards an unstructured business problem. 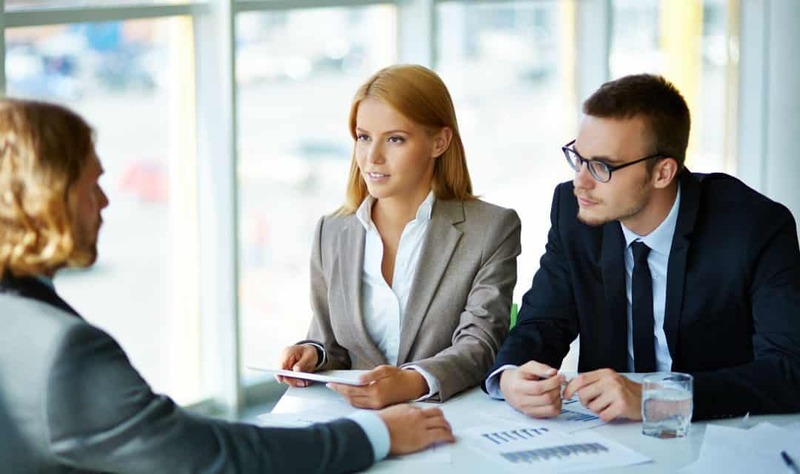 From an interviewer’s point of view, it becomes complicated to assess candidates on any metrics as they may not have gotten a chance to display their traits in the right arena. This is when Guesstimates or Case Study come into play. Let’s understand these a little more. Guesstimates, as you may have rightly guessed, is made of two words – Guess + Estimates. Guesstimates are often referred to as market sizing problems as they are framed in a way where you need to come up with a final number using an educated guess that defines a market’s number. An example of a guesstimate could be to estimate the monthly sales of the McDonald’s which is placed closest to your house. You may have an urge just to answer using Google’s help or maybe blurt a random number that your hunch feel is right. But it won’t do any good as you followed an approach of giving an answer without understanding the rationale behind it. The objective of asking these questions by the interviewer is not to get to the right answer but rather understand how you break any problem into smaller parts and come up with a solution. Seating Capacity of the restaurant. Average time spent by the people eating a meal. Various favourite games showcased on television at any eatery such as Football or Cricket at different times like on a typical weekday, a weekend, on special occasions like festive season, etc. Sales due to take away and home delivery. Demographics of the people who visit frequently. The presence of a large educational institution in the vicinity. These are just some of the factors that came up to my mind while writing. You may find even more valid explanations to this problem. Above frameworks can be leveraged to solve different cases. But for freshers, the nature of the case doesn’t warrant you to understand these frameworks. An example of a case study question could list the possible reasons why the cost per call of a call centre has increased recently. I request you to give this case a try and list the possible causes in the comments section below. There is an excellent slide on case interview presentation. Please refer this for more insight. The last round which is usually taken by a senior principal of the firm is only to assess if you are a good fit for the organisation. You have made so far by following the above steps. Now it is the final round where you just need to be who you are and in all possibility. I am sure if you follow above steps then your next visit in your dream company could be as the employee rather than the interviewee. If above steps acted as a catalyst in your analytics job hunt, then do let us know your success story in the comment’s section. PreviousHow to Build a Website from Scratch in 15 Minutes? NextHow did Virender Sehwag make 3.3 Million Rupees by Tweeting?